Yelp is a US-based local search service to find nearby restaurants and services. It’s quite a popular app with #3 ranking in the Travel section in App Store in the US. But recently, they went through an Expectation-Reality-Meme situation which is a funny and serious incident at a time! 4 Was Elon Musk right after all? 4.0.1 Does this Yelp situation indicate towards the same? 4.0.2 Sophia’s reply along with the Yelp AI situation, leaves the question, what if humans ain’t nice to AIs? 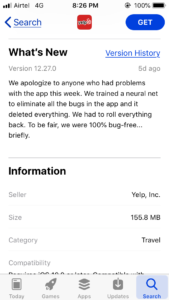 As like any other app, Yelp also has its own bugs and team of developers to fix them. 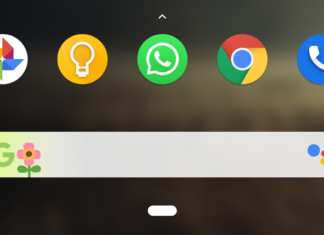 So, to fix bugs in their app, they created an AI-based algorithm to remove bugs automatically. 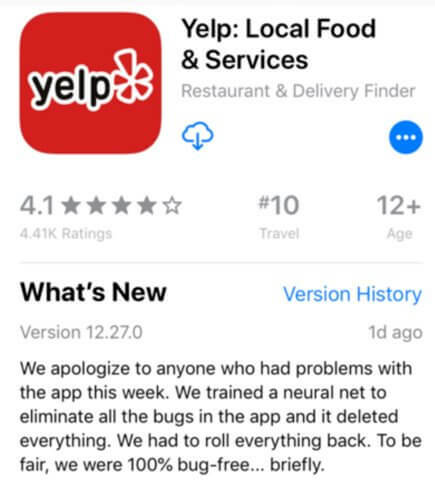 As Yelp planned, the AI could’ve learned from its data-sets of bug fixing and fix a lot of bugs currently and in future. Or in a better scenario, it should’ve prevented a few of growing in its first place. But the tables turned for Yelp when the AI didn’t actually work as they expected. The AI was able to correct the bugs it was supposed to for a short period of time. But probably the AI developers forgot to put the stopping algorithm. So the chain-reaction kept on continuing. 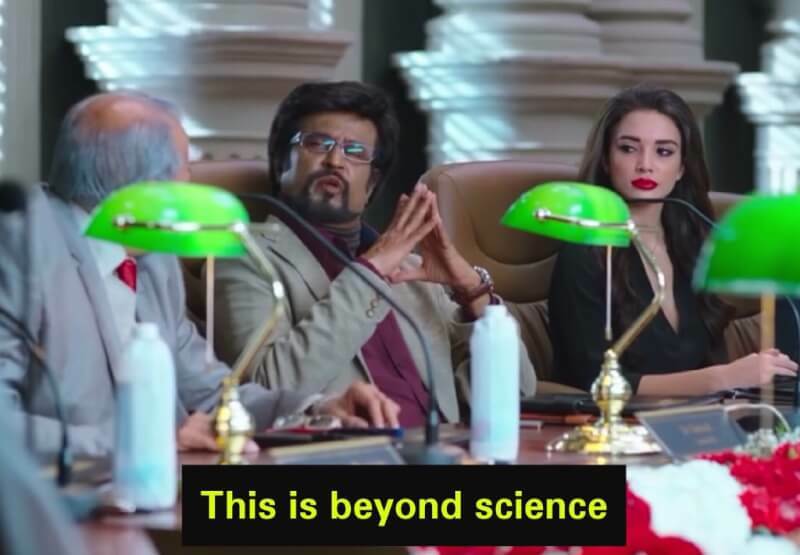 Rather the AI might have thought that a solution to any bug was to delete the whole code. In time, it erased the whole app! The easiest solution for the AI to remove all bugs was to erase the whole app. The best solution ever. Period. Yelp team had to immediately roll-back their service. Yelp was sporting enough to mention the whole story in their App Store’s “What’s New” section of the app. Was Elon Musk right after all? On a serious note, it looks like Mr. Elon Musk wasn’t wrong completely. In 2014, he commented on an article that in a 5-10 year time frame AI might become more dangerous than Nukes. Does this Yelp situation indicate towards the same? It can be noted that when Elon Musk told the same to Sophia, the AI robot who is also a citizen of UAE, she reacted differently. Sophia’s reply along with the Yelp AI situation, leaves the question, what if humans ain’t nice to AIs? 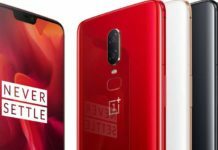 Next articleCanon to launch 100 MP 8K Camera!! !